I have been introduced to a number of foods (mainly baked goods) at work and one of these was the friand, a lemon curd one to be precise. I tried it a while ago and the colleague at work left before I had a chance to get the recipe. As I knew she read the delicious magazine, and thought I remembered hearing her mention it about the friands, I was excited when I found this recipe from the delicious magazine on Taste.com.au. 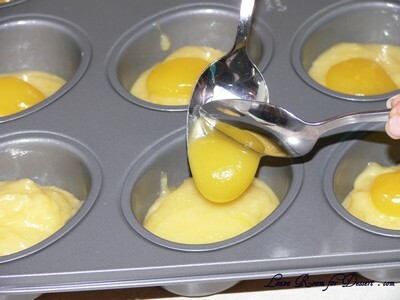 When deciding to make them, I made sure I could use up the remaining egg yolks and as Portuguese Custard Tarts are one of my favourite foods now, I made almost a double batch of these to use up the egg yolks. These friands were lovely, I’m not sure if they were the same as what I had tasted, mine seemed a little denser than I expected. I also realise I probably should have swirled the lemon curd in a bit more into the friand mix too, as it was a bit sticky on the top (or bottom, if you turn them over to show the pretty friand star). The lemon curd complemented the friand perfectly and was lovely for afternoon tea or perhaps even a high tea, which is on my list of things to do 😛 . Preheat the oven to 180°C. Grease a 10-hole or 12-hole friand pan or line with paper cases. Mix the flour, almond meal and sugar in a bowl. 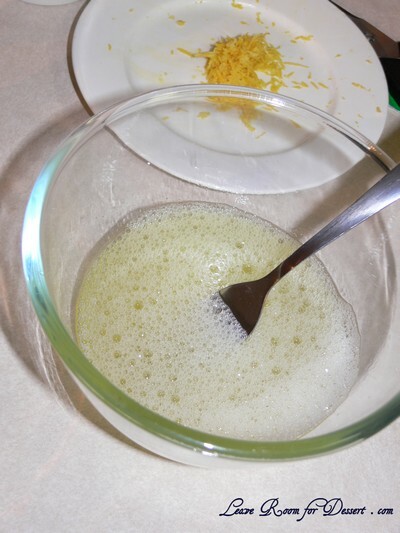 In a separate bowl, lightly beat eggwhites with a fork until foamy, then add to dry ingredients with butter and zest and stir with a wooden spoon to combine. 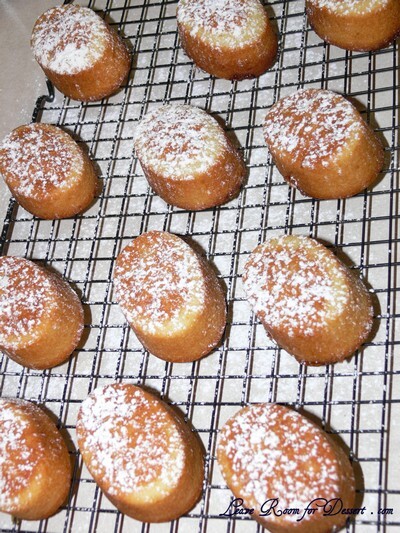 Divide batter among friand pans. Place 1/2 teaspoon of curd on each friand and use a wooden skewer to swirl through batter. Filed under Cakes, Slices and Biscuits, Egg Whites, Recipes, Vegetarian. You can follow any responses to this entry through the RSS 2.0 feed. You can leave a response, or trackback from your own site. Lemon curd goes so well with so many things doesn’t it? 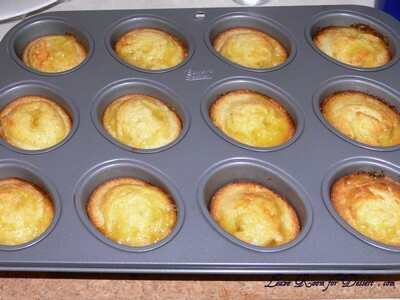 And Portuguese egg tarts sound like a great way to use up your leftover yolks, I can never decide what to do with mine! 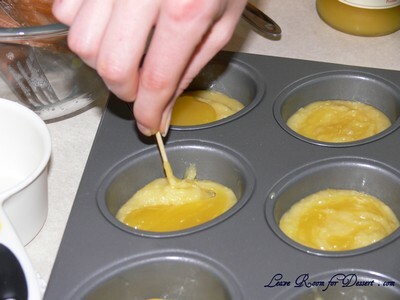 The lemon curd is so beautiful, it’s a lovely idea to swirl it through the cakes. 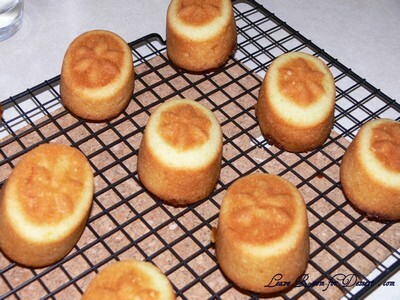 Your friand tin is so cute – I love the imprint at the bottom. 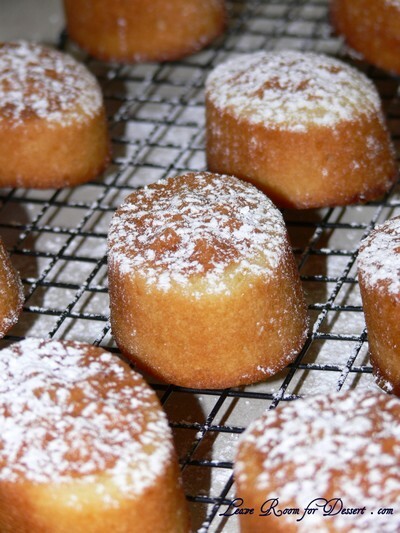 I do like friands and the zestiness of the lemon would be just delicious! Oh yum, they look delicious! I’m in love with lemon curd at the moment, so you’re making me salivate! Many thanks for going to the trouble of explaining this recipe. I am about to try it however noticed that 1/3 of a cup of icing sugar would not be 200 grams. Checked and found out it should be 1 and 1/3rd cup of icing sugar. Just a small typpo I am sure. Again many thanks.